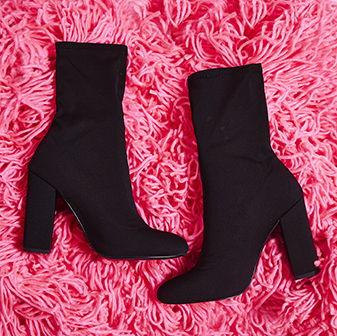 Take your sock boot game to a whole new level with the red Rafael sock boot. 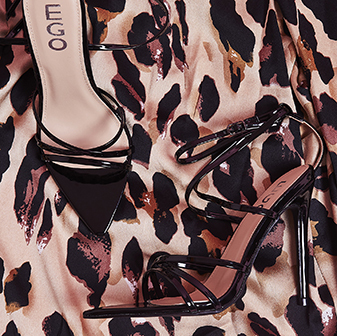 Featuring a stretch side panel and rounded toe - these heels were born to stand out. Whether you dress 'em down with jeans or wear 'em out with a faux-leather mini skirt - you'll be turning heads wherever you go, girl.